We believe that faith is best lived out in community. We were created with a desire for community and connection. LifeGroups can provide an effective setting for building and nurturing Christian relationships, as well provide opportunities for accountability. LifeGroups offer opportunities for connection, Bible study, outreach, and growth. Sharing triumphs & struggles, praying for each other, and finding constant encouragement are some of the things you will experience in LifeGroups. Our LifeGroups meet every 2nd & 4th Sunday of the month. Our LifeGroups come in all shapes & sizes to meet the needs of each individual. We have LifeGroups for teens, young adults, young families, middle agers, and senior adults. 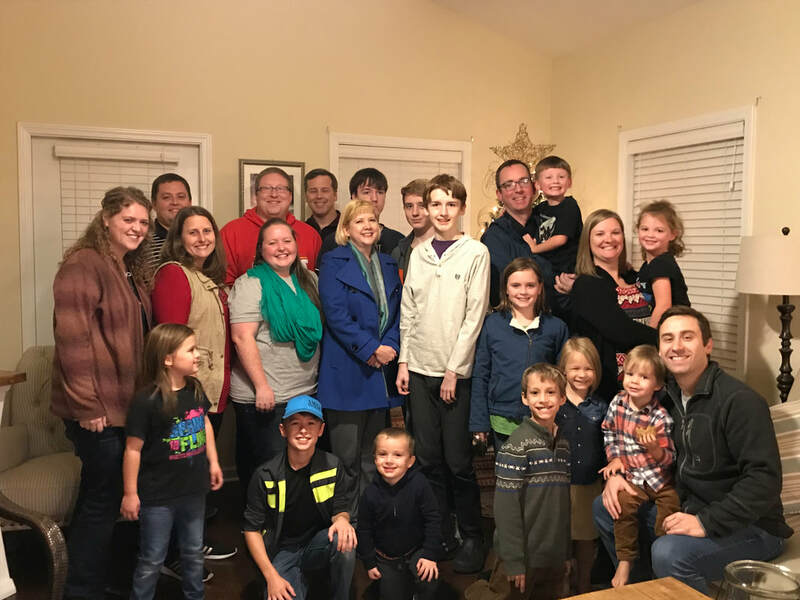 Many of our LifeGroups are cross-generational because we believe in connecting the young with the old, energy with wisdom. We believe LifeGroups are a great place to make connections and build relationships. At the bottom of this page, you can see pictures & descriptions of all LifeGroups. What if I have children? No problem! 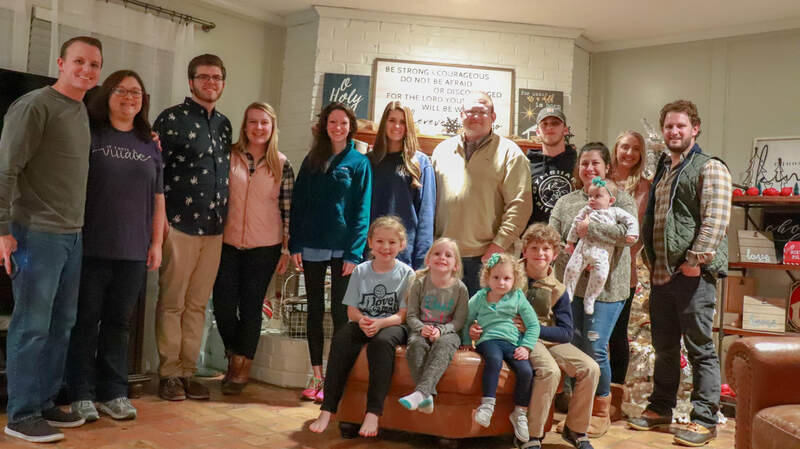 Most of our LifeGroups have children that are present. Many allow the children to play in another room or join the group for discussion. We believe that parents & children sharing faith together is one of the greatest ways to strengthen a family. Can I invite my friends? Absolutely! What better way to introduce someone to faith than to introduce them to a faith community?! If you .have a desire to join one of our life groups or learn more about the ministry, please fill out the form below. LifeGroup Video - Part 1 from Regency Church of Christ on Vimeo. LifeGroup Video - Part 2 from Regency Church of Christ on Vimeo. ​This LifeGroup is a mixture of young marrieds and young families. They meet one Sunday a month at the church building and one Sunday a month in someone's home. The children play together during the LifeGroup discussion. This LifeGroup is a mixture of singles, college students, and young families. This LifeGroup generally meets on Sunday evenings at the Gray's. They usually eat dinner together, and then the children play while the adults have LifeGroup discussion. 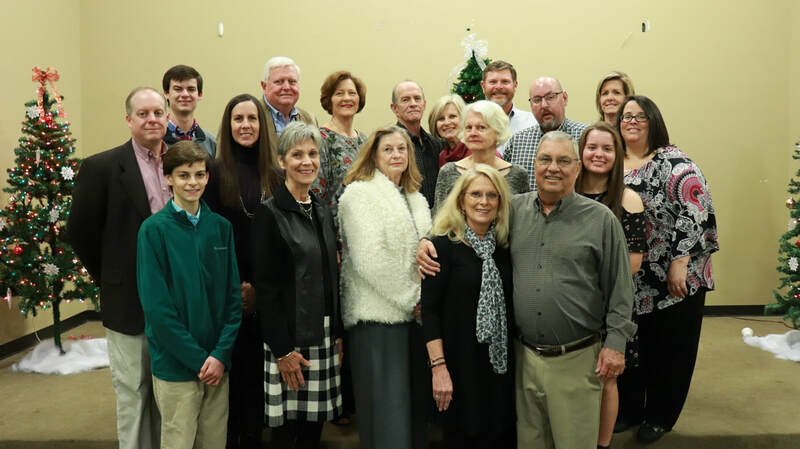 ​This LifeGroup is filled with young families from mid 30's to early 50's. There are a lot of children running around. They generally meet at someone's home on Sunday evenings. During the devotional, the children usually play or watch a movie. Some of the older kids participate in the LifeGroup discussion. 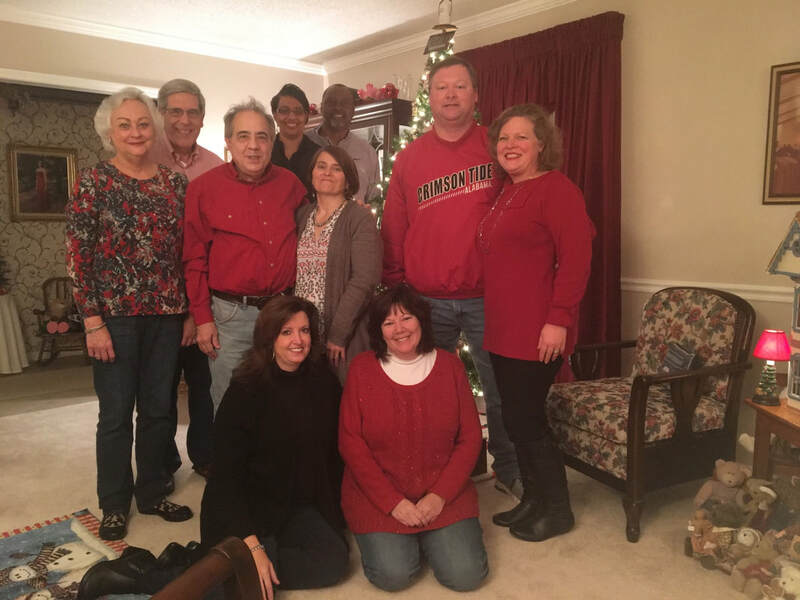 This LifeGroup is made up of middle agers and empty nesters. This LifeGroup is made up of empty nesters. ​This LifeGroup generally meets in someone's home on Sunday afternoons / evenings. This LifeGroup is made up of empty nesters, widows, a few singles, and a couple of teenagers. ​This LifeGroup is made up of middle aged adults. They generally meet on Sunday evenings at the Stephens'. 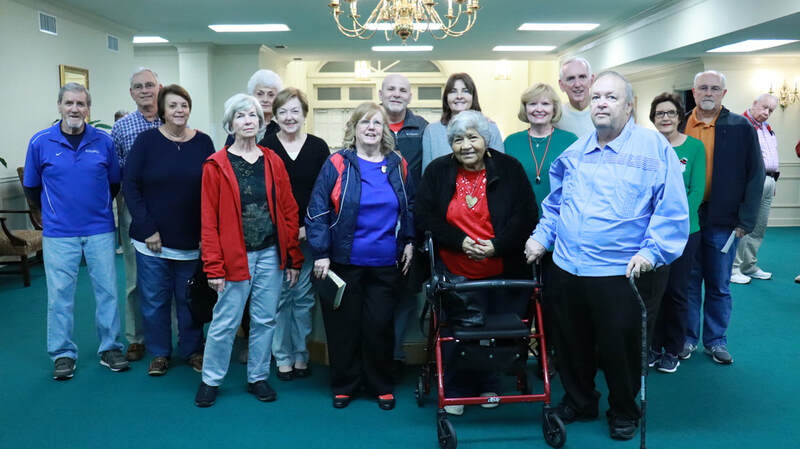 ​This group generally meets at the church building on Sunday evenings at 6pm.